Excited? Ooh, the countdown is on. Your new favorite accessory is launching soon! 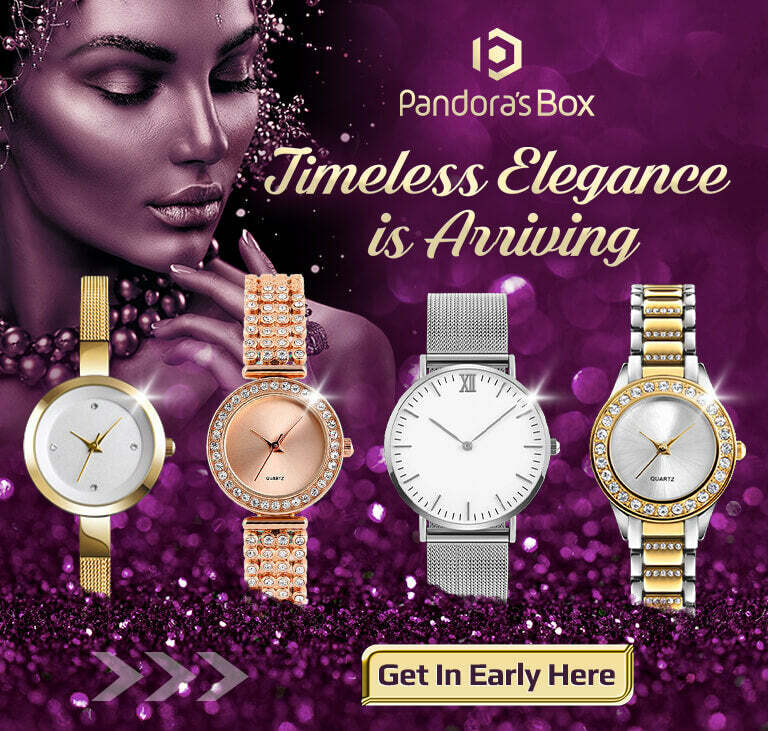 Meet our unique, high-quality and affordable stylish watches. Casual to dressy. Business to leisure. Round the clock glam. Only 100 limited editions will be available worldwide. Don’t miss this moment & this season’s must-have. Join the Pre-Sale VIP List!